Call 651-691-4388 to schedule your first appointment. See how hearing aids in Roseville, MN can help you participate in social activities and improve your overall quality of life. Miracle-Ear® is America's most recognized brand of hearing aids, and we’re looking forward to creating a natural and comfortable listening experience for you. We offer comprehensive services, including testing, fitting of hearing aids, and ongoing maintenance. In addition to finding the right style for your needs, we’ll also adjust the unit so that it works perfectly and delivers superior results. We’re a locally owned and operated company, and we stand behind every unit with a three-year limited warranty. * As part of a major brand with more than 1300 locations nationwide, we’ll be able to provide you with ongoing support and maintenance from coast to coast. Our hearing aid center is committed to serving people and letting them hear the world around them. You can stop avoiding conversations and social situations because you’ll be able to reap the benefits of directional hearing, transparent amplification, and greater control over background noises. 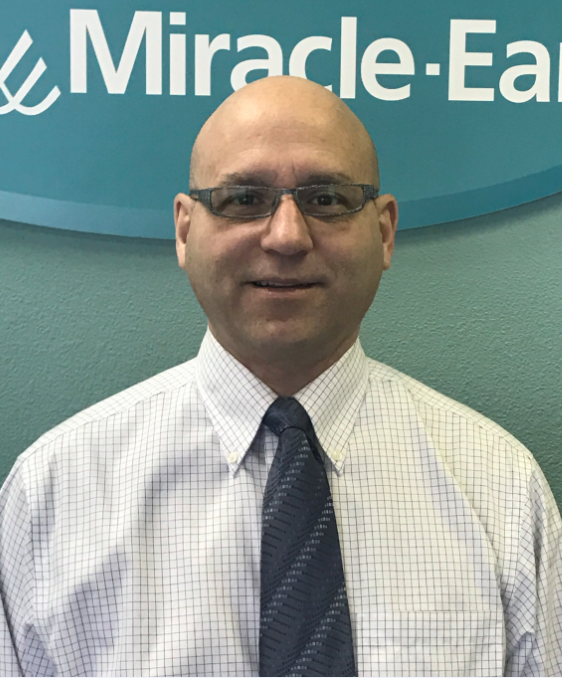 We’ve worked with people from throughout Roseville and the surrounding areas, so call Miracle-Ear today to schedule your convenient appointment, and see what we can do for you. Rather than accepting the hearing loss or hoping that it won’t get any worse, we’ll give you the tools you need to correct the symptoms and improve your hearing. In May of 2016 I joined the Miracle-Ear team with over 20 years of experience in healthcare. Prior to that, I worked for a different company in Chicago but am happy to be back in the Twin Cities where I grew up and am now raising my own family. Nothing brings me more joy than to help someone hear again, and to help them better communicate with their loved ones. I am grateful to work in such a rewarding career field and am proud to support the Roseville community for all hearing health needs. I know that with my experience, combined with Miracle-Ear products and technology, my patients are receiving the very best care. 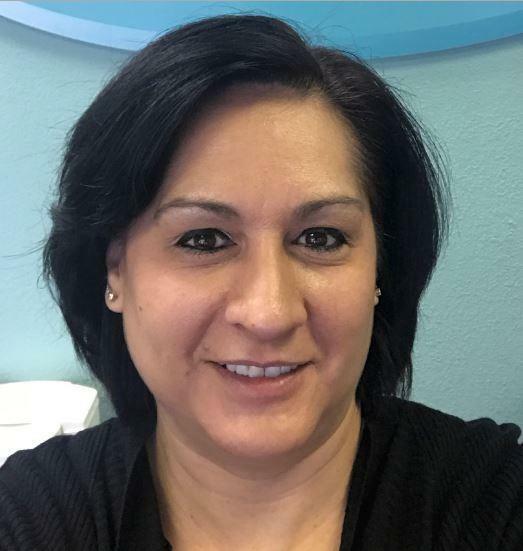 My name is Shannan I moved to Roseville in 2012, with my two sons and mother, and our dog Chico. When I'm not at work I enjoy spending time with my boys, taking walks, spending time outdoors, playing board games or just snuggling up on the couch watching movies. My mom is a big part of our lives, we enjoy that she is right there on a daily basis with us, we wouldn�t have it any other way, she is not only my mother but my best friend. I have only been working for Miracle- Ear as a front office assistant for a short time. I truly enjoy working with our patients, watching them be able to hear family members again brings me great joy. The excitement they have being able to hear again is priceless. Please feel free to call us for an appointment or any questions you may have, I will be more than happy to help. Great customer care and honesty! The person who helped me was very helpful and persistant to make sure everything was right and good for me.